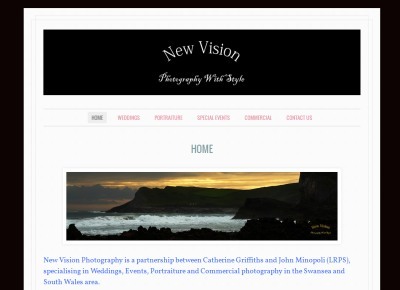 New Vision Photography is a partnership between Catherine Griffiths and John Minopoli (LRPS), specialising in Weddings, Events, Portraiture and Commercial photography in the Swansea and South Wales area. We are committed to providing the very best service with the aim of satisfying our customers requirements and wishes. 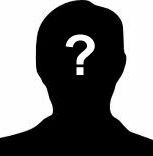 We have a relaxed but professional attitude to our work, and we aim to work very closely with our customers to understand their requirements and wishes.